We’ve come a long way since the turn of the millennium, no doubt about it, and our technology is the niftiest it’s ever been. But there are some stubborn vestiges of the previous century that have overstayed their welcome. They stick around like your in-laws after Christmas, using up money, resources or time, and just generally gumming up the works. As the new year dawns, here are my top 5 things I hope will pass into the history books in 2012. #5. Fax machines. Having one of these is like owning a printer that’s controlled by other people. Just send it by email, for cryin’ out loud. If I really need to print it, I can choose to, but if it’s more unsolicited advice about Caribbean getaway deals, I can just hit “delete”. #4. House phones. Okay, there are still a few people out there who don’t have a cell phone. But unless you’re one of them, why pay more every month for an extra number? It’s not like you can use them both at the same time. #3. USB drives. Cloud storage has reached the point where you should be able to access your documents, music and files from anywhere with internet access, for free. 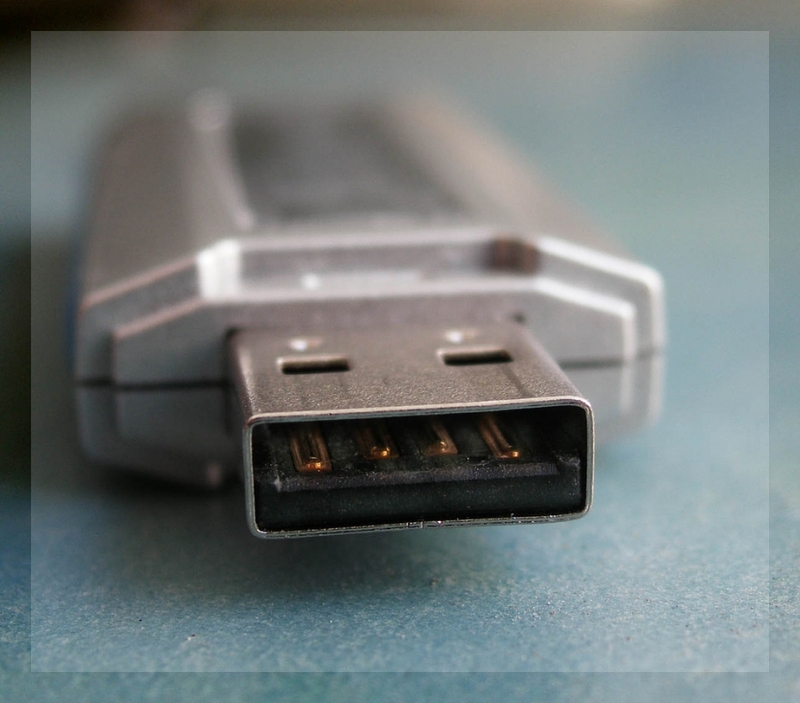 USB drives cost actual money, and are super-easy to lose or break. Though you may still find them useful if you are frequently without internet, or if you do a lot of high-level espionage. #2. Pennies. You probably get some of these every day. But when’s the last time you spent one? I just save them up until I can take them to the bank, where I then exchange them for money I can actually use. Plus, it costs 1.7 cents to mint just one of these little guys. Would it be so bad to round to the nickel, at least for cash transactions? #1. Phone books. We deliver 650,000 tons of yellow pages to our homes every year, just so we can then spend $45 million throwing them out. If your business isn’t on the internet, then you probably don’t want to be found. So that’s my list, and I’m sticking to it. Do you disagree with my choices? Have a pet peeve of your own you’d like to add? Let us know in the comments. Tags: communication, data, holidays, money. Bookmark the permalink. Well, I’d like to see the recession be obsolete in the New Year. Me too! Here’s to hoping it’s in the rearview, post-haste. I like the things you chose for this list! I think CDs will be obsolete pretty soon, as well. While I think that cloud computing has a great deal going for it, what if the company operating the cloud server on which your data is stored goes bust overnight? If you don’t have back-ups (on USB) of valuable information then you have a problem. That’s true, nothing is foolproof, and we should all be backing up our data! I avoid USB drives because my tendency to lose small objects increases proportionally to the value of the objects… but for a more organized person, I can see them being a good solution. The pennies also made me think of dollar coins. But I suppose those were obsolete from the get-go.